When you take a trip for work or play, the planning and prepping can be overwhelming. You are starting with where you are going and what airport you are going to fly into. The Chicago O’Hare Airport is a huge airport and a great place to fly into as long as you know where you need to go. Once you have made the plans for a flight and where to stay you are not done. This only gets you there and means you have somewhere to sleep but how will you get around? 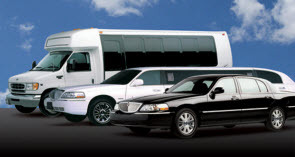 The Chicago O’Hare Airport can be a very confusing place to land and a great way to be sure that you know where you are going is to hire a limousine driver. The great thing about hiring a driver is that you can be confident that they will be waiting for you when your flight arrives. 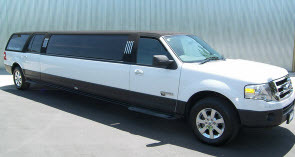 The driver will also be able to walk you out to the limousine and help carry the bags that you brought. This can make you feel at ease right away knowing that you are being taken care of by a local driver that knows where your destination is. When you hire a driver there are several things that you need to do to be sure that your trip goes over without a hitch. Once you have an itinerary and you have made the plans for all the locations that you need to get to throughout your time in Chicago, you can put it an easy to read format. This itinerary needs to be sent over to the company so that they can get the driver introduced. They also will usually map out the area and the amount of time that it will take to get to each locations. They can also make suggestions as to what time you may need to leave. Be sure to always include your flight information and many times they will look up the flight to see if there are any delays that may have you leaving at a later time. When you hire a driver you no longer need to worry about first; trying to find the location of each of your destinations, and second – you don’t have to worry about where you can park. The downtown area of many cities have rules that may be different from where you live and you don’t want to park in the wrong area and risk having your car towed. Pam’s Pretty Limousine can have you picked up from the Chicago O’Hare Airport and enjoying the beautiful city on your next trip. 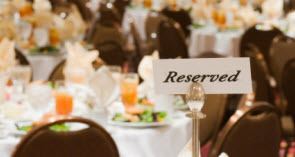 Call us today to set up your itinerary.